Here at Gousto, we’re obsessed with the quality of our ingredients. From meat and rice to veggies and spice, each element of every dish is carefully sourced and curated by a dedicated team of chefs and foodies. 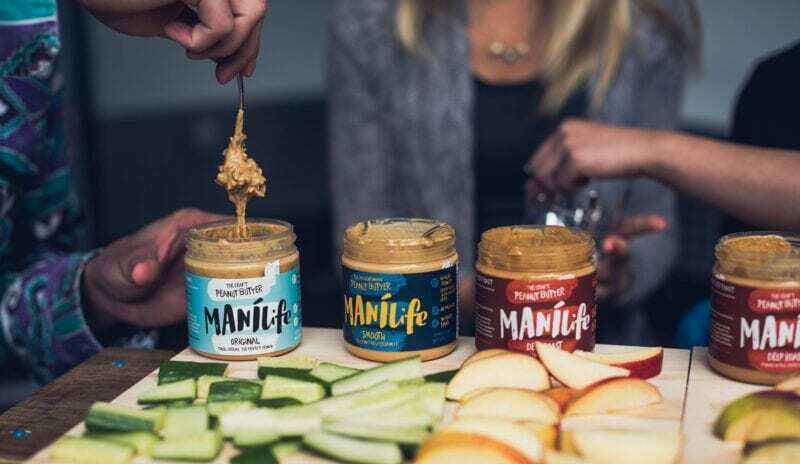 Our hunt to find the perfect peanut butter was a long and delicious one, but we knew we’d struck gold when we first tried Manilife. Not necessarily the most well-known product we tested – but by far the tastiest! With the ultimate balance of creaminess and crunch (depending on your PB preferences), it was love at first bite. We knew instantly we had to have Manilife in our Gousto boxes. There was just one small problem – Manilife had never made a mini pot of peanut butter before and we needed 9,000 of them…in 9 days. 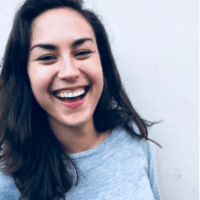 “It was a cold November afternoon in 2017, when I received a call from a friendly northern lass named Laura – Gousto’s peanut butter buyer. ‘At this point, Manilife had never seen a mini pot of peanut butter, let alone made one. We’d dreamed about them from time to time but that was it. Still, I’m confident we can get the job done. I agree to fill an order of 9,000 pots in 9 days. How hard can it be? We find a supplier for the mini pots and figure we’ll use piping bags to fill them up. Sounds simple enough. We get a rough production line in place and get going. We’re slow. Very slow. The team are blissfully unaware that we’re about 2 weeks from finishing at this rate. A few amends to the line later, we’re back up and running. AND WE ARE FLYING!! The next few hours are a blur, I do remember running out of labels and a mad dash to a local printer to make new ones, but finally, somehow the job is done. It’s with great pride that I exclaim to the world that 9000 pots are ready and waiting when the haulier rolls in (fortunately he was half an hour late). What sets Manilife apart from other peanut butters? For us, it’s that sweet flavour. This is all thanks to the natural sweetness of the nuts. No added sugar here. In fact, the only added ingredient is a pinch of salt. No wonder it makes such yummy satay sauce and delicious, Easy Peanut Butter Cookies. Inspired by a popular West African dish called ‘maffe’, traditionally slow cooked for hours, our version will be on the table in a flash. Manilife is higher than a lot of peanut butter in Oleic fats, which gives the stew a really rich nutty flavour. Accompanied by simple sun-dried tomato flecked couscous, it’s the perfect mid-week treat. Treat your taste buds with this simple but delicious stir-fry dish. The main event is a silky smooth (and plant-based) satay sauce, using Manilife’s smooth variety peanut butter with creamy coconut and tang of chilli jam, poured over crispy, golden-fried tofu. Yum! Fancy trying it for yourself? Keep an eye on our menu for recipes using peanut butter. You can also order a jar of Manilife to arrive in your next Gousto box, directly from the Gousto Market. With so many other products available too, you’re bound to Find More of What You Love In Gousto Market, but if you think there’s something missing from what we offer, tell us! 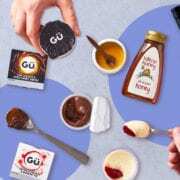 What are your favourite food brands and why we should add them to Gousto Market? Let us know in the comments below.